Recently I came across a conversation regarding the advantages of ‘earnouts’ when selling a company. 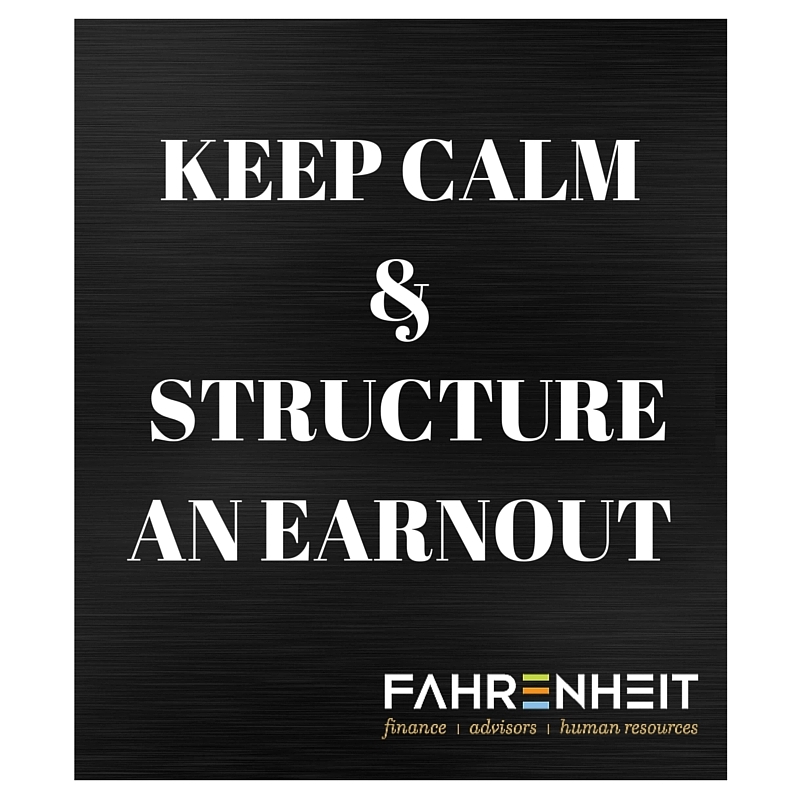 Earnouts can sometimes be used effectively to bridge a price difference between buyer and seller; but both sides should understand the implications and unknowns associated with this structure. To what degree will this business be integrated or remain autonomous after the acquisition? What level of authority will the current owners have in running the business post-acquisition? A couple real world stories may help illustrate how an earnout can work and how it can cause either side to stumble. Once upon a time, I was in the business of acquiring companies as part of a large US-based business services company. We purchased about a company per month and had quite an operation set up. My company was happy to pay 5x forward adjusted EBITDA. We could operate the acquired company more effectively [note that I didn’t say more efficiently] than the sole proprietor. We would enjoy a ‘public market arbitrage’ due to scale. That is, we paid 5x, but the markets were paying a P/E of 20+ for our stock. We identified one particularly attractive candidate based in South Carolina. That company, and that market, were not crucial for a national network, but we liked the heck out of the management team. We thought we would eventually roll the Raleigh, Greensboro, Charlotte and important Atlanta markets into the same operating company. When that happened, we wanted the South Carolina folks to run the show. South Carolina was a nice company, with $300 million in sales (a pretty good market share by our estimation), and $40 million EBITDA post-acquisition. 5x multiple * $40 million = $200 million purchase price, yes? No. South Carolina had a group of investors that were convinced that the company was worth almost 10x, or $375 million. We determined that the big price differential was due to differing expectations regarding the potential (future earnings) of the company. We were buying a $40 million dollar company. South Carolina was selling a $75 million dollar company. We purchased the company for $200 million, plus an earnout of up to $175 million…IF South Carolina hit their own $75 million profitability target within three years. This transaction worked for everyone involved. The company proved a better opportunity than we had imagined, and we gladly paid the earnout. With the pace of growth at parent company, we didn’t have the time or capacity to manage each business. We advertised that! ‘We want to acquire your successful company, and we want you to continue to lead it.’ During the five years I was there, NYSE-listed parent company encouraged acquired companies to continue to identify their opportunities, satisfy customers in their local markets, and manage their operations. Only when the acquired businesses missed their own targets were changes made. So, South Carolina controlled its destiny. They knew their market better than we did. And they killed their numbers, growing into an almost $100 million EBITDA company within the three-year earnout window. Win. Except when one company buys another, the intent is rarely if ever to change nothing. Acquired company is hopefully part of a larger plan to build a larger enterprise. In a different instance in the MidWest, I met with the owner/operator of a business services company. It was a small business for us ($10 million in sales), and we intended to operate it as a branch of one of our larger divisions in the region. When the owner asked me ‘When do I meet your CEO?’ and ‘I’ll be attending the division president meeting, yes?’ I knew we had an issue. This man didn’t know that his baby was about to become a branch! Somehow this had not been communicated by our company’s operations folks, who had introduced our interest in an acquisition. Worse, an earnout had been contemplated as part of the deal. The owner came to grips with our intended changes (he was really ready to sell), but the deal fell apart because of price. We would not use an earnout, as it would have been a crapshoot. If the branch overachieved, terrific we’ll pay. But if not, the owner could rightly point to all the changes we made that may have influenced his inability to deliver results. they wouldn’t and the true reasons for the shortfall would be hard to determine. The first is easy to manage but begs what the purpose of the earnout was. The second would lead to significant post-transaction conflict without a clear resolution (I hear attorneys’ fees). When gaps in perceived valuation exist between buyer and seller, earnouts can be a great solution to bridge the gap and ensure both sides feel like they have been treated fairly. But beware, earnouts only work in situations where the acquired business will remain relatively autonomous and under effective operational control of the former owner. Chris Kelly is located in Raleigh-Durham-Chapel Hill region of North Carolina and provides advisory services to the firm’s clients. 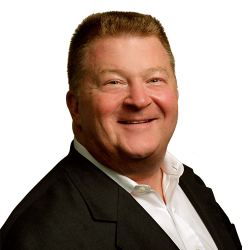 Chris is a veteran of more than 60 strategic transactions, including debt and equity financings, strategic partnerships, and acquisitions. Prior to joining Fahrenheit, Chris led an acquisition integration team for Oracle Corporation. Over the course of six years there, Oracle acquired more than 35 companies across hardware, software, and cloud market segments.